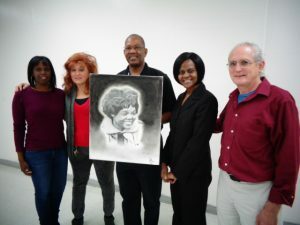 Four employees at the Wilkinson County Correctional Facility in Woodville, Mississippi pay their respects to late civil-rights activist Anne Moody who grew up just a few miles from the facility. Behind them runs the stretch of Highway 24 named after her. The highway memorial is a result of this group’s effort to recognize one of America’s little-known heroes. And the timing couldn’t be better as we celebrate African American History Month. As a student at Tougaloo College in the early 60s, Anne Moody became a major figure in the Civil Rights movement. 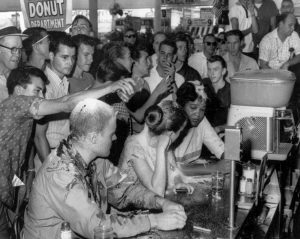 Here, she is pictured at the Woolsworth sit-in, now considered a pivotal moment in the civil-rights movement, which turned into terrifying violence. 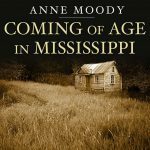 And Anne Moody was in the thick of it…and so many other events. In 1968, at the suggestion of Jackie Robinson, Anne penned her autobiography. 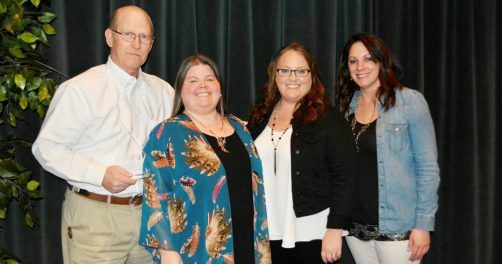 But as time went on, and Anne retreated from the spotlight, her legacy faded away….until these four formed the Anne Moody History Project. 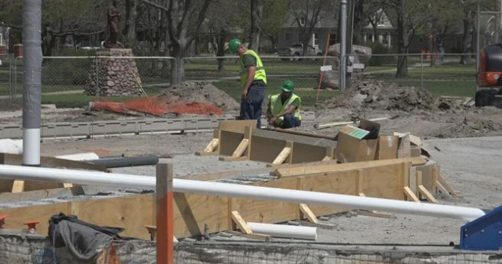 In less than two years, the facility’s Anne Moody History Project has accomplished a great deal. 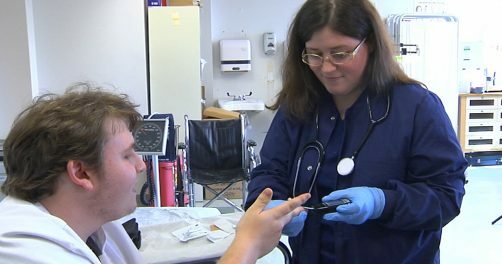 Their efforts have gained the attention of local and national media. Through dedicated research, as well as ongoing contributions to museums and historical collections, the Anne Moody History Project has become the authority on Anne Moody’s contributions to the civil-rights movement. In Part II of this story, we’ll take a look at how incarcerated men at Wilkinson County Correctional Facility became involved in the Anne Moody History Project, and continue to make an impact.